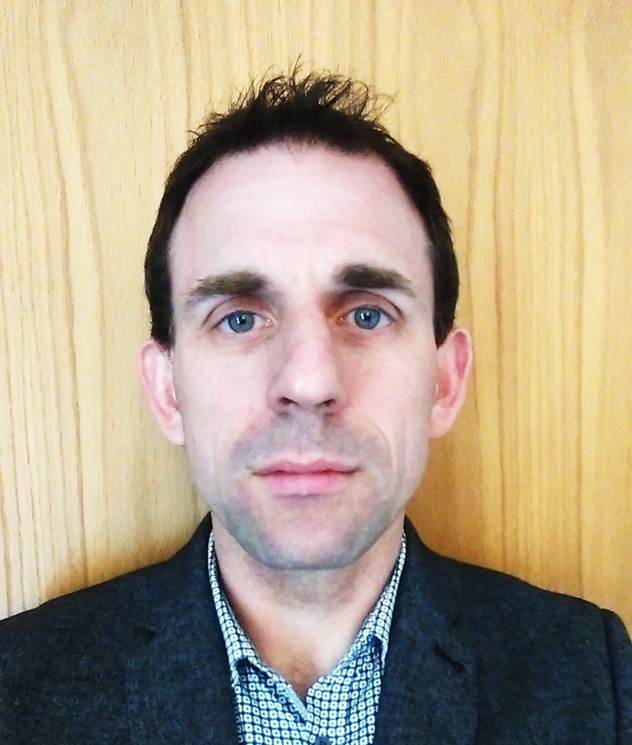 Dr Matt Hall is lead for the UK Pregnancy and CKD Rare Disease Group and works with colleagues nationally and internationally to accumulate data on clinical practices and outcomes for women with kidney disease during pregnancy. He attended medical school in Cambridge and experienced basic training in medicine, anaesthetics and intensive care in the East of England. He has worked as a consultant in Nottingham for 7 years having completed specialist training in Leicester, where he obtained his MD on Proteinuria in Pregnancy. When not at work he can be found running up a hill, cycling down a mountain, playing guitar with his band or embarrassing his two daughters.